Log into the site and enter data with your students. We think you will enjoy generating the suggested accommodations, self-advocacy and listening challenges reports and reading the valuable information contained therein. The reports are all printable. You can use the session number to return to a student’s previous session. NOTE: when you return to a student’s session, if you want to generate a report you will need to enter identifying information again on the Student Information page as this data is never saved due to confidentiality reasons. Please contact us immediately if you experience problems. 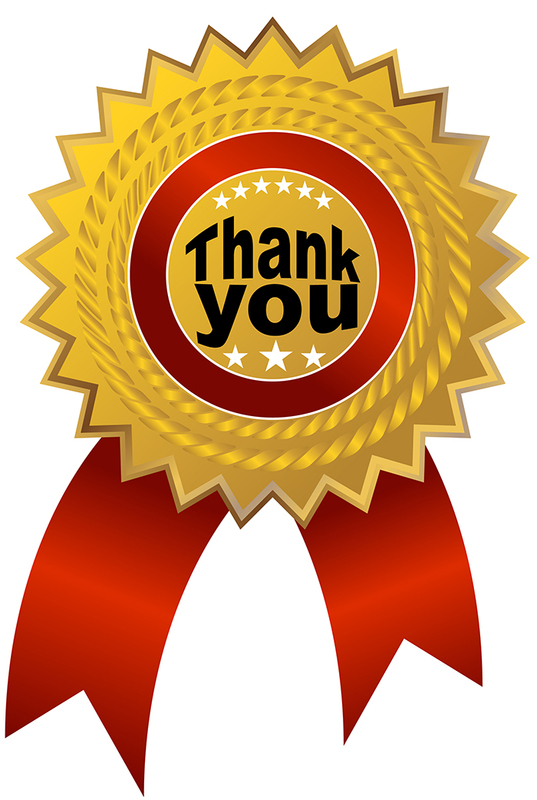 Our sincere thanks to Cochlear, Lightspeed, Oticon and Phonak for their generous support to develop the e-version of the Student LIFE-R! This material is free to users thanks to the generosity of our manufacturer supporters and the authors. 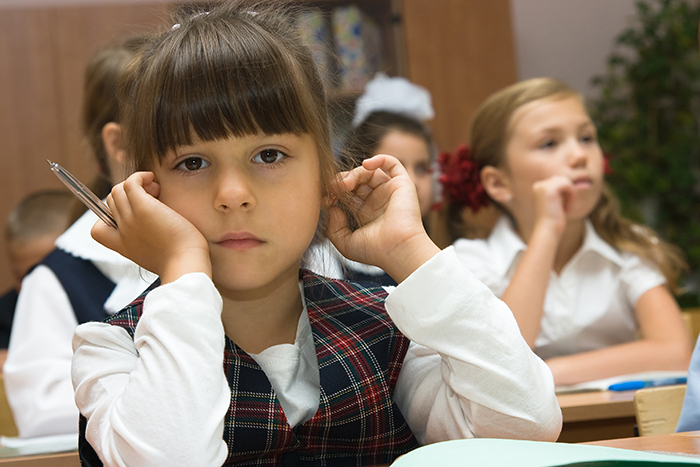 The Student LIFE-R listening situations require self-report by the student and is therefore only appropriate for students that are approximately 8 years (3rd grade) or older. The multiple choice questions in the Before LIFE and After LIFE can be administered to younger students depending upon their linguistic development and relative maturity level. The link above contains the Before LIFE, LIFE Student Appraisal, and AFTER LIFE questions. Before LIFE Questions: Six multiple choice questions in which the student describes his classroom listening setting. It is thought that this ‘get-set’ activity will prepare the student to accurately represent and be aware of his listening challenges recorded on the Student LIFE-R listening situations. Student LIFE-R: The original 15 school listening situations have been updated and the questions to ask the student are now integrated onto the form. Immediately following the Student LIFE-R questions is a table that the DHH professional and student can fill out together based on how he responded to the school listening situation questions, resulting in a list of his most challenging listening situations that can be shared with school staff and parents. 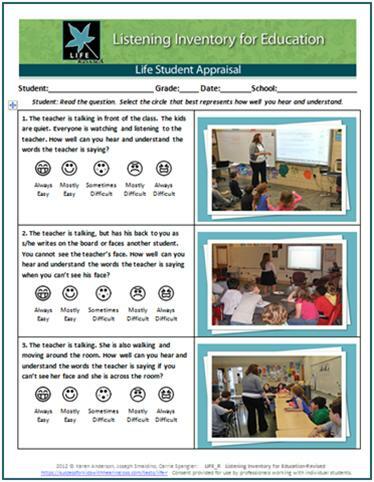 Student LIFE-R Appraisal with Photos: The revised student appraisal questions have been paired with representative photos that were included in the e-version of the LIFE-R. Each question/photo also provides icons and written rating choices. This handout has 4 pages of questions/photos and a 5th page that contains a chart for you to summarize the student responses by category. The form can be printed out and completed by the student/teacher or is also a fillable Adobe pdf that you can use on your computer/media tablet and then print out. Because of the photos it takes awhile to load but is worth the wait! LIFE-R list of accommodations matched to the 15 areas of potential listening/hearing/understanding challenges. After LIFE Questions provide a new type of assessment of student function. Six multiple choice questions ask the student to respond to how he when he doesn’t hear or understand what was said. The purpose is to briefly identify the level of self-advocacy skills that the student uses. The responses can shape IEP goal development. Pre-test AND Post-test: The original LIFE Teacher Appraisal could only be used as a post-test. The content of these questions has been changed to allow the Teacher LIFE-R to be used prior to, and following, a trial with a hearing assistance device (HAT). The responses to the 15 questions are averaged and scored similar to the original Teacher Appraisal results. Teacher Checklist: Self-Advocacy and Instructional Access: This new assessment allows the DHH professional to write in the Student’s IEP goals related to self-advocacy, thereby highlighting important skills that should be expected of the student in the classroom. 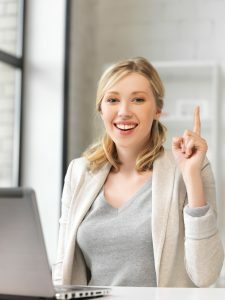 The teacher completes eight questions that describe different self-advocacy activities (these will look familiar to those familiar with the activities listed on the reverse side of the original Student LIFE). Taken together with the Student LIFE-R and After LIFE Questions, the DHH professional can identify student self-advocacy needs and track progress over time. Starting School LIFE (Listening Inventory For Education) This exciting new concept has been added to the LIFE package of assessments. It is an appraisal of the listening access needs for children entering school. 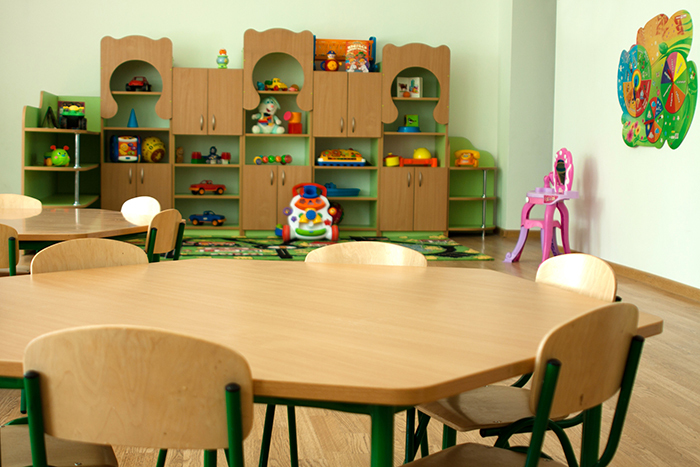 Initially conceptualized for children transitioning to preschool or kindergarten, the information from the Starting School LIFE will also be valuable for any student new to a school or even as an annual check-up each fall throughout the elementary school years (to age 12). In the spirit of IDEA, the Starting School LIFE brings the observations and knowledge of the family together with the school team’s assessment information. The family is requested to complete the CHILD (Children’s Home Inventory of Listening Difficulties). A new Listening Situation Breakdown has been added to the CHILD and coordinates with the Starting School LIFE. This breaks the home listening situations down into the areas of Quiet, Noise, Distance, Social and Media, which the school team can consider as an indication of how the student is most likely to perform in similar situations encountered in school. The family then completes 6 questions about their child related to Being a Communication Partner and another 6 questions related to Independence. A guide is included to assist in interpretation. On the reverse side, information from the school assessment is summarized. Specifically, results of a Functional Listening Evaluation is followed by a summary of evidence related to technology use (i.e., In a noisy condition when watching the child perceives best with___ ). 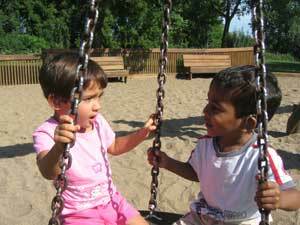 A summary of communication assessment information asks the team to check off the child’s level of receptive and expressive language as compared to age peers. The family and school team impressions of communication mode for verbal instruction and for social interactions are then checked off. The team comments section provides lines for brief statements after educational program/setting; technology; accommodations; and skill development (with check boxes for specific areas). The revised CHILD is included with the Starting School LIFE so it will be handy for the school team to provide to the family. The first page of the Starting School LIFE with questions for the family can be sent home with the CHILD for the family to complete and bring with them to the school team meeting. Alternately, the family can fill out the questions prior to the team meeting and the staff can transfer the CHILD listening situation breakdown to the Starting School LIFE.